Whether you think your stove may be broken, or if your food is not being cooked all the way, we can assist you. 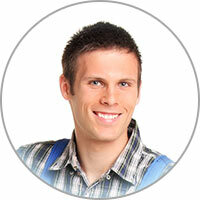 Our main specialty is in all types of stove repair services. Our focus is primarily in diagnosing issues, replacing range parts, regular maintenance, and cheap stove repair service. We service all brands and models of stoves. When you think you may best need range repair services, give us a ring! 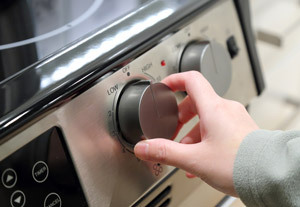 We'll be there to hone in on a solution as soon as possible to get your stove working again like a charm. Let's discuss what not to do when trying to clean your gas stovetop or range. First off, completely avoid putting water on the top surface because if you put enough it can cause the igniter to stop working. Of course, you can use a wet cloth but don't simply pour water over the stovetop. Next, you should definitely avoid using a spray cleaning solution on the display board / control panel. Further, pointy objects should not be used to unclog the burner holes. A gentle toothbrush will work much better while some objects can break off and get stuck inside.